There are 825,000 people in Arizona receiving SNAP benefits. 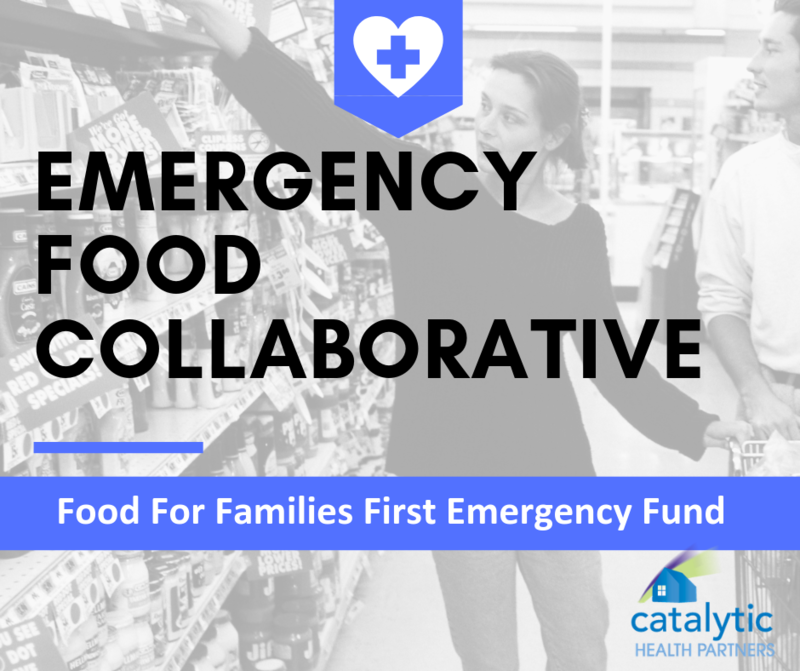 Catalytic Health Partners is working together with a collaborative group of organizations and people with a goal to meet the food needs of SNAP recipients whose resources are insufficient to cover the gap incurred due to the government shut down. The group is seeking organizations that produce or distribute food items and those working directly with SNAP recipients to participate in this critical initiative. We are seeking help from farms, food wholesalers and distributors, grocery stores, food banks, provider groups, health plans, and contributors. We anticipate an insufficient supply of food to meet the current needs of Arizona families. Our experience suggests most SNAP recipients spend all of their funds by the 21st day after receiving them. Many of the recipients have insufficient food to feed themselves and their families for the full month on a regular basis. Can you join us to address this crisis? The Food for Families First (#F4F1st) Emergency Fund for Arizona food banks will help charities statewide prepare for increased need at the end of February 2019. They are currently accepting donations here. This need reflects the lasting impact of the government shutdown. SNAP recipients are at higher risk of running out of their household budget for food because the timing of benefits has been disrupted. Federal workers had their paychecks delayed for weeks. Some contractors may not get paid at all. 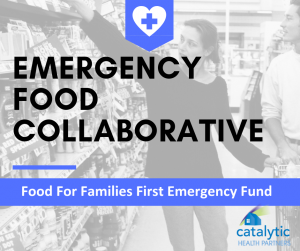 If you can help in this immediate crisis or would like to know how you can help Arizona’s food banks and Catalytic Health Partners address the ongoing food emergency in our state, please contact us today.